LOCATED ONLY 1 BUILDING OFF THE OCEAN & one of the best priced 3 bedroom ocean block condos for sale in all of Ocean City! This condo is located on the 1st floor of an elevated building and being an end unit offers a private balcony and some ocean view. Caring owners have taken care of the property with the Water Heater & A/C Compressor being replaced in 2012, A/C Air Handler in 2013, Refrigerator & Washer & Dryer and new wall mounted Samsung Smart TV in 2018. 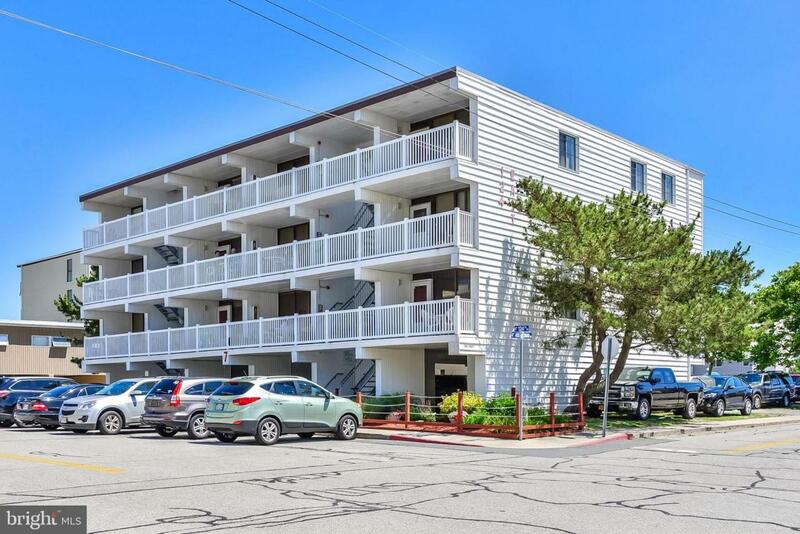 The condo building is called One Twenty-Four East I and is located ocean block in North Ocean City at 124th St, so an incredible location that is convenient to the beach, restaurants, shopping, grocery store, Northside Park and much more. The small 12 unit condo association has very reasonable condo fees at $2400 per year. The building also offers a ground level storage locker and covered & uncovered parking. 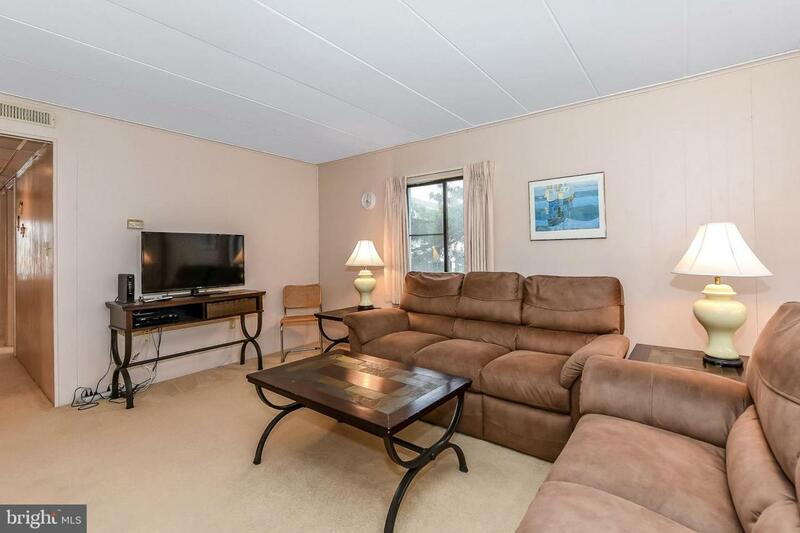 The condo is in a summer rental program with 9 weeks already booked at over $12,500. 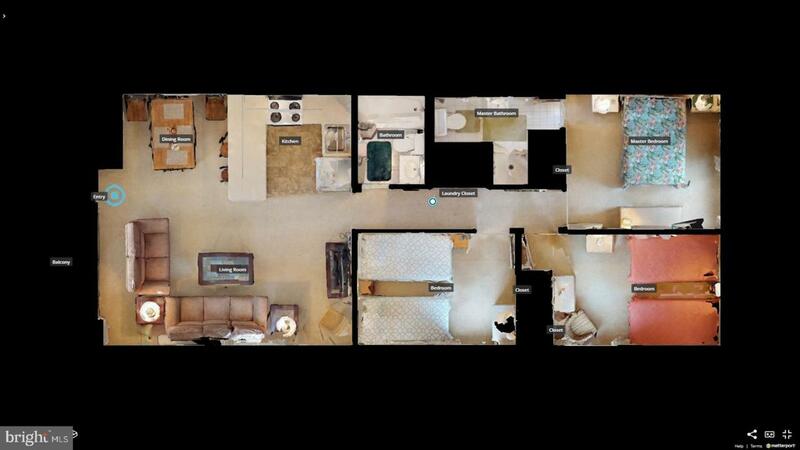 So buyers, come take advantage of the built in rentals for 2019! 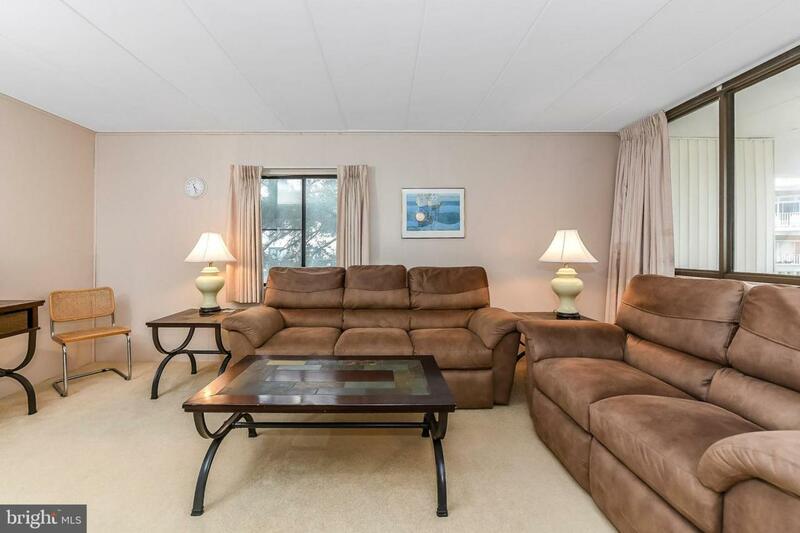 What a great opportunity to own a a condo that is so close to the beach!